Buy one Jersey, get one free with the code: DOPPELPACK19 at the checkout. 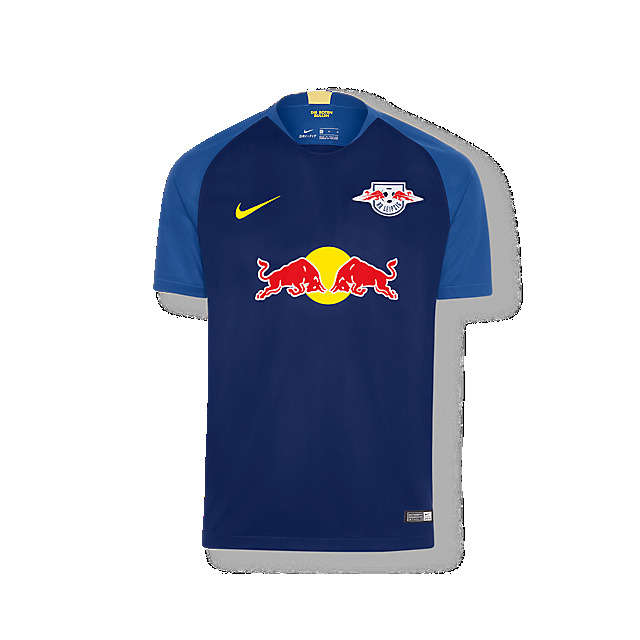 Show your team pride at the game with the RB Leipzig Away Jersey 18/19 by Nike. 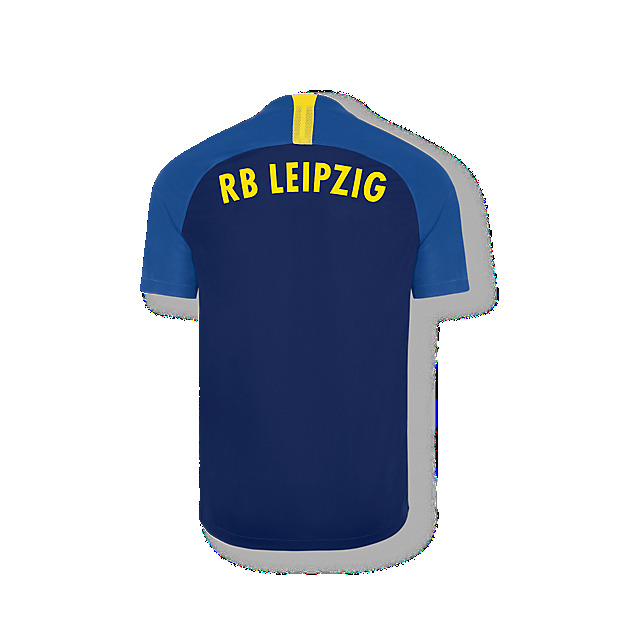 Created with Dri-FIT technology to keep you comfortable, this lightweight replica jersey features an RB Leipzig team crest and lettering, all in away colours. Please note: All jerseys are made to order and can only be returned in the case of a production error. Please allow an extra week in addition to advertised delivery times.